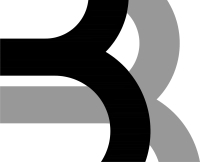 BB Architects are a specialist conservation practice based in the west end of Adelaide, South Australia. Its core expertise is advising on the conservation, restoration and adaptation of heritage buildings, designing additions to older buildings and integrating new buildings into old neighbourhoods. BB Architect's design skills are in the planning and design of conservation and refurbishment projects where relationships of old and new building fabric are involved, adaptations of heritage buildings and additions to existing older buildings. 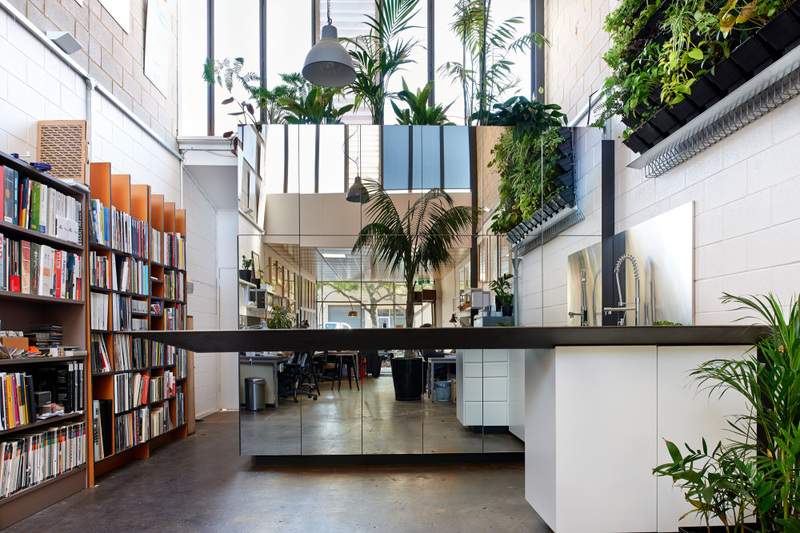 The firm is recognised for its ability to achieve positive architectural balances between modern Australian design and listed heritage buildings.